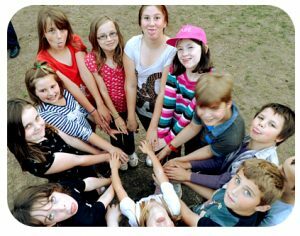 Connect2 was formed in September 2001 to support children aged 8 to 11 years. All the available places were filled overnight. We support around 30 children in this group. Young carers of middle school age seem to be affected most by living in a caring role at home. During this time, friendships and social integration can be affected as it is a typical trait for a young carer to have to ‘grow up’ quickly for their years. This group meets every 3 weeks and enjoys much the same format as the older groups. 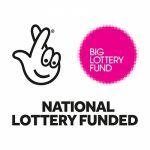 We include age appropriate activities to enhance team building (eg, parachute game and team games), as well as other opportunities to increase motivation (arts n craft sessions), physical interaction (roller skating) and activities which celebrate personal achievements. Connect2 @ Dereham, our first support group in that area was launched in July 2006.